Continuation of the Gaderská dolina valley in its upper end is the valley of Dedošová and together they are almost 18 kilometres long. It is in fact a canyon with bulky rocks, rock towers and other interestingly shaped rock formations. Its rich and rare flora and occurrence of rare animals enhance its attractiveness. The Blatnická dolina valley is somewhat shorter but also interesting. It is often used for the access to the areas of Krížna and Kráľova studňa Mts. in the main ridge of the Veľká Fatra Mts. In the lower part of the valley is the conspicuous rock - Skalné okno (Rock Window). The marked hiking trail, which passes through the in places deep and canyon-shaped Konský dol and leads to the imposing limestone massif of Tlstá, connects the Gaderská and Blatnická dolina valleys. The ascent to the Tlstá Mt. is rather demanding even for experienced hikers. Beyond the altitude of 700 m there are bulky rock terraces and tall rock faces visible from a long distance. 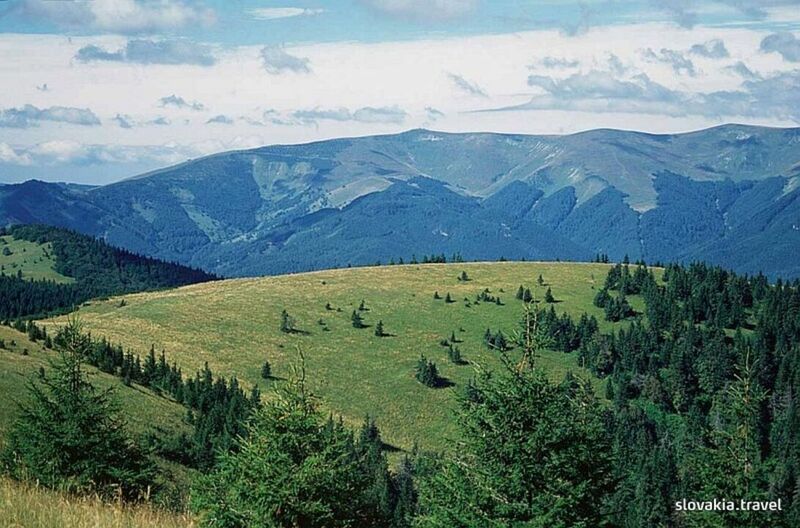 There is also one of the biggest caves of the Veľká Fatra Mts. - the Mažarná cave (not accessible to public).